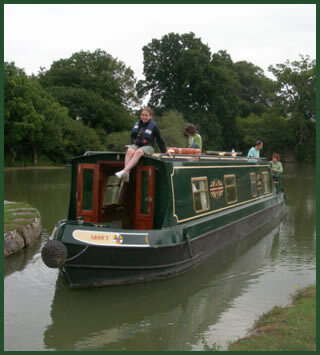 We specialise in low cost narrow boat hire with the highest level of professional service on the Kennet & Avon Canal. 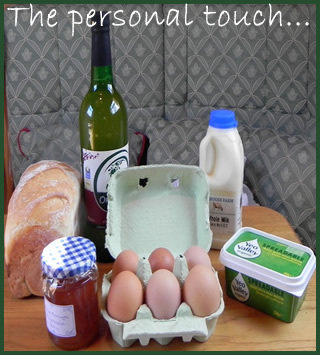 We are now taking Bed and Breakfast! 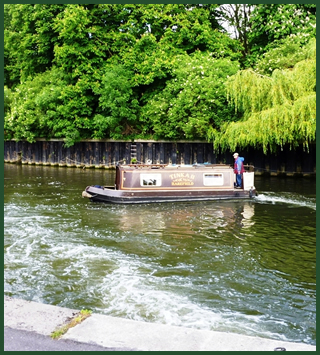 Please click here to take a look! 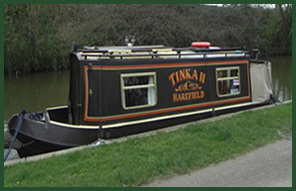 A compact 26 foot long cruiser stern narrow boat, Tinka sleeps a maximum of three people. 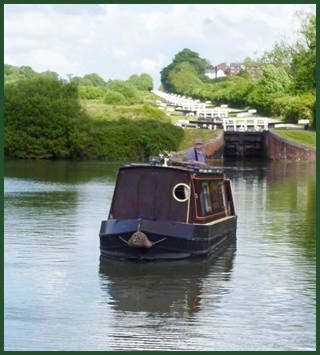 Her petite size makes her ideal for people who are new to narrow boating. 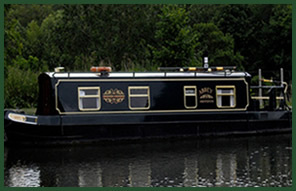 A comfortable 36 foot long cruiser stern narrow boat, Abbey can sleep up to four people with a fixed double and make up double bed. 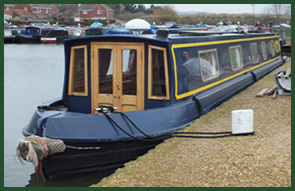 A spacious 55 foot cruiser stern narrow boat, the big sister of the family can accommodate up to six people. 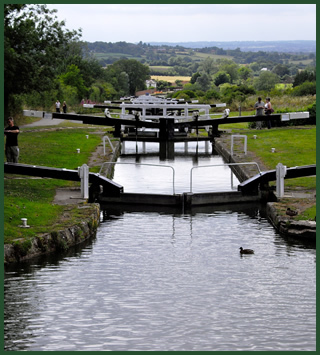 Ideal for the larger family.